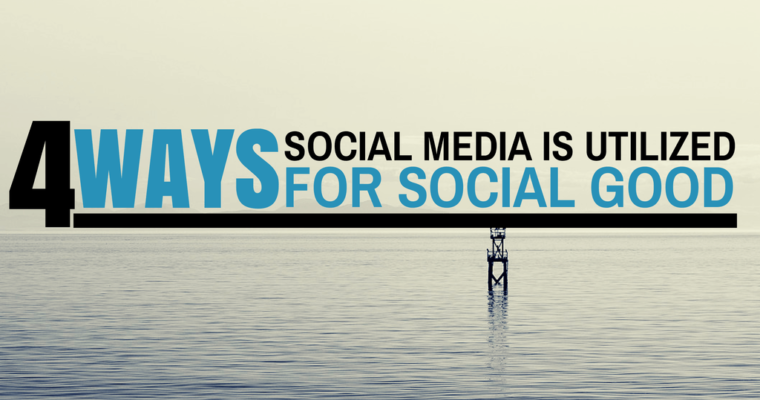 Over the last few years, social media has had a huge impact in our everyday lives. It has completely changed the way we engage the world, both locally and internationally. However, much of what is showcased focuses on the negative aspects of social media, such as people using it as a place to vent or rant or as place for cyberbullying. 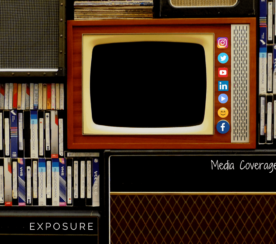 Despite our nature to focus on the more negative moments in social media, there are still many people using social media outlets to do great things in our world. 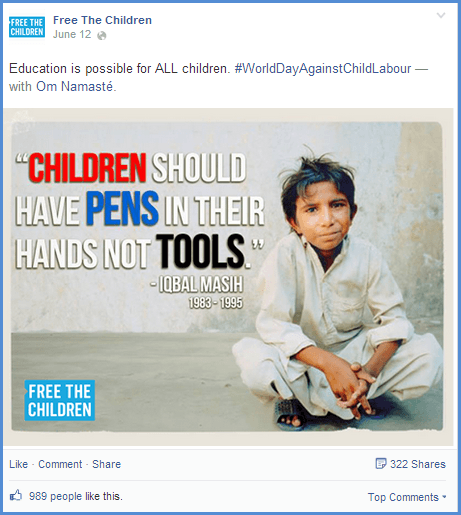 From the nonprofit, for-profit, and even ordinary individuals, here are four examples of how social media is being utilized for social good. In 2011, social media played a very significant role during the Arab Spring revolutions in Egypt, where people came together and found support in their common desire for change. After 18 days of protest, the president of Egypt, who was disfavored for rising commodity prices and suppressing freedom and media, gave up his long-time presidency. 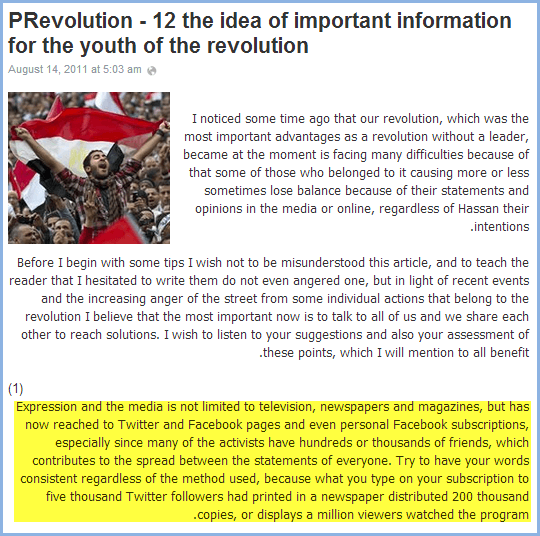 Social media sped up the process by helping organize the revolution’s efforts. Facebook in particular played an important role by helping pro-democrats to organize protests. 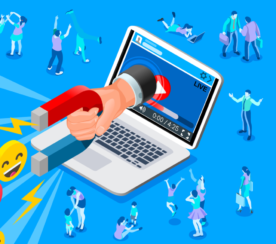 One example is a Facebook community ran by activist Whel Ghonim, who delivered protest messages through Facebook updates, images, photos, and even through Facebook notes. The community has grown to more than 1 million followers to date. Twitter was also very influential in helping the revolution. With hundreds of thousands of tweets throughout the protests, they helped share the Egyptians’ fight for independence with the rest of the world. This led to support and assistance, which ultimately led to Mumbarak’s stepping down. Social media has also been used by nonprofit organizations all over the world to seek help and gain visibility for their causes. For instance, one group called Child’s Play, known for helping children confined in hospitals to keep their spirits up through toys and video games, uses social media to organize events all over the world that raise thousands of dollars for kids. Their huge followings on Facebook and Twitter helped them connect with gamers and sponsors globally, which helped them raised $7,600,000 in contributions. 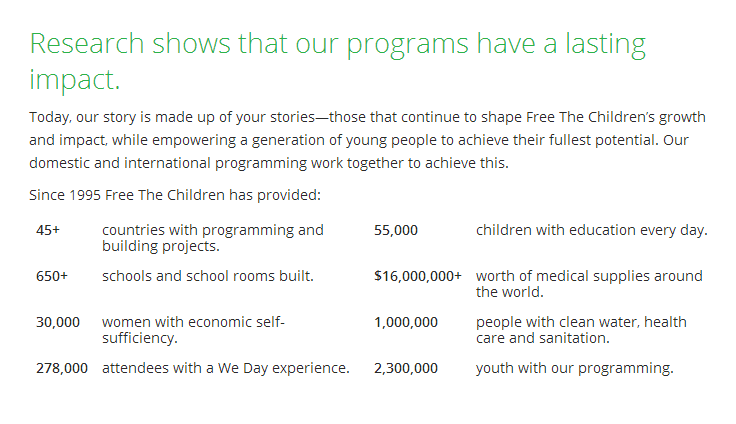 Another youth based organization called Free the Children also relies heavily on social media to spread their stories and increase awareness. 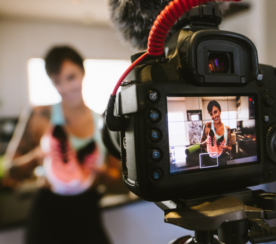 Through powerful content spread across their social media channels, the organization is able to inspire their audience to take action and support their cause. There are a ton of other organizations that have taken to social media to make the world a better place — one share and one vote at a time. 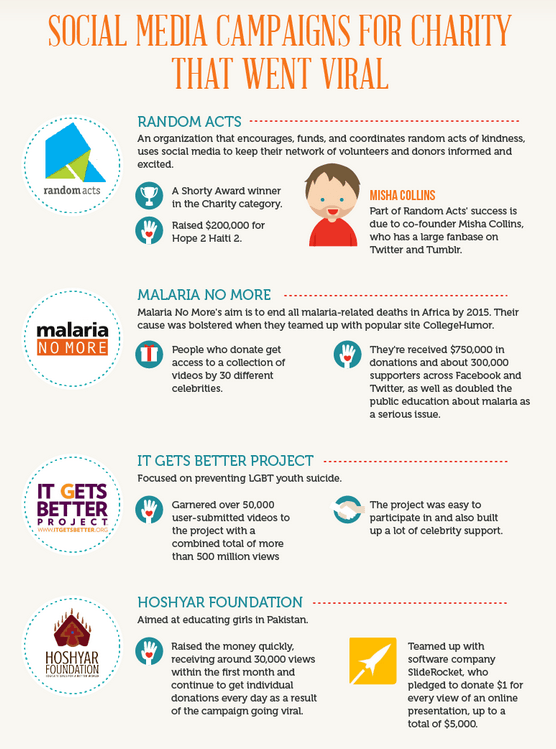 Here’s an infographic showcasing some successful campaigns for charity that went viral on social media. Social media has been proven to be an extremely helpful tool during emergencies by getting vital news out quickly, announcing the immediate needs of people and locations, as well as organizing and deploying rescue missions. For instance, during the record-breaking Serbian floods that devastated the Balkans in May 2014, social media was instrumental in helping with their relief efforts. While the government of Serbia appealed to both citizens and businesses to donate food and clothes, Twitter users launched a special website called poplave.rs, which contained a map of the flood zone and the distribution efforts, along with a forum section where people could report information. Messages of support also poured in across Twitter, with hashtags #poplave and #SerbiaFloods. The massive flood lasted nearly a week and resulted in 80 fatalities and affected the lives of over 1.6 million citizens. Even now, the reported cost of the damages from the flood are up to several billions, which may exceed the cost of the entire Bosnian War from 20 years ago. The same happened when Typhoon Haiyan hit the Philippines back in November 2013, slamming much of the province of Leyte and the surrounding areas with incredibly powerful winds. Many towns were rendered lawless leaving survivors desperate for help. The disaster was so bad, it drew comparisons to the aftermath of Hurricane Katrina in the United States back in 2005. The difference, however, was that social media was there to help during Typhoon Haiyan, showing the rest of the world what was happening, which lead to assistance coming in droves, both foreign and domestic. People around the globe were not only trying to share information about the devastation, but also posting about how people could help from wherever they are. 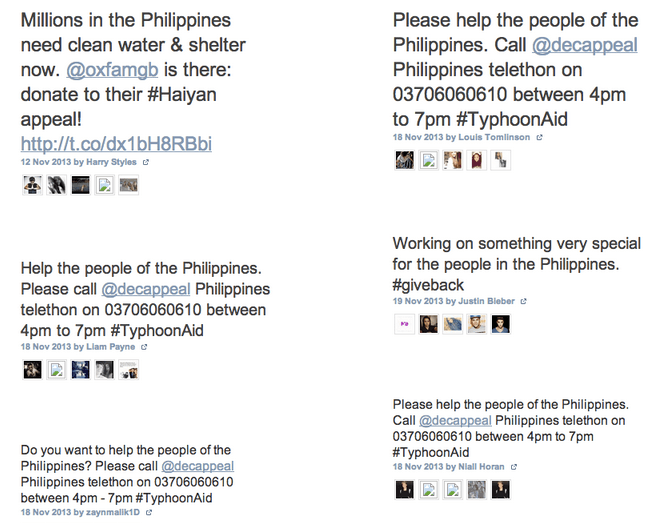 Celebrities also got involved to help spread the message through Twitter, and are responsible for the four most retweeted tweets about the Typhoon. For more reading on the how social media was used to help with Typhoon Haiyan, check out the study Marketwired posted on their blog. Mixed in all the larger examples of using social media for social good, are hundreds, if not thousands, acts of kindness, where everyday people along with those of influence, hit social media to try to improve the word one little step at a time. Whether it is helping someone who is about to lose their home, bringing awareness to injustice, and everything in between, social media gives people the power to do a little bit of good in the world. 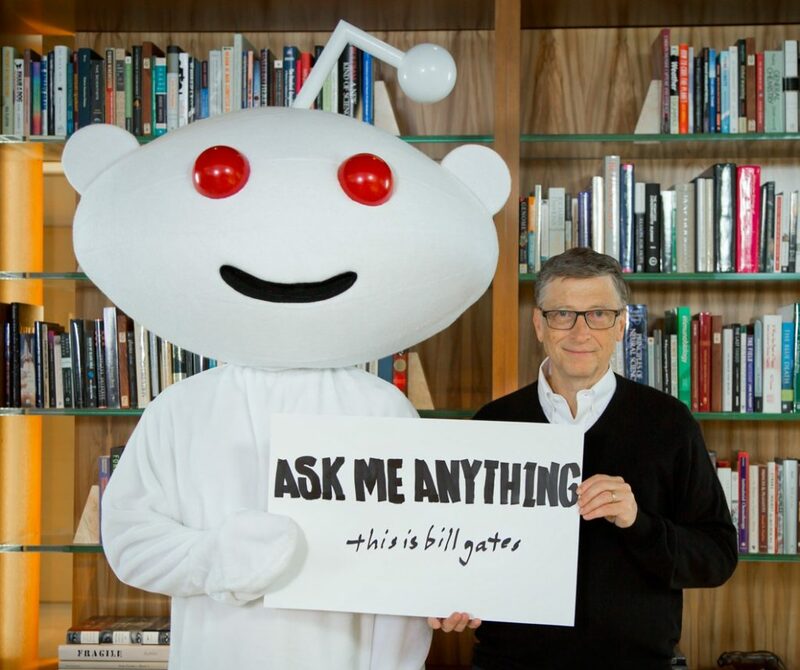 One notable individual is none other than the richest man in the world, Bill Gates, who has not only raised more than $28,000,000,000 for charity, but is also an occasional Redditor who aims to build awareness for his foundation’s works. He participates in Reddit’s annual Secret Santa program, and just last December, he made one girl’s holidays bright with an unforgettable gift: a box with a stuffed cow, confirmation of an undisclosed donation to Heifer International (a $500 contribution provides a family with a cow for income and dairy products), and National Geographic’s Journeys of a Lifetime: 500 of the World’s Greatest Trips book. Social media enables us to be the voice for people who need it the most. By making it easier for people to share information, it truly an amazing avenue to deliver optimism, happiness, and inspiration — even if its is only through a simple vote or share. So when you have the opportunity, please try to do some good with your social media presence. If you have more examples of social good for social media, share it with us in the comments section! Featured image created by author.